Ten days ago, members of the Old Town School of Music community gathered at the Sulzer Regional Library in Lincoln Square for a “Town Hall” Community meeting. 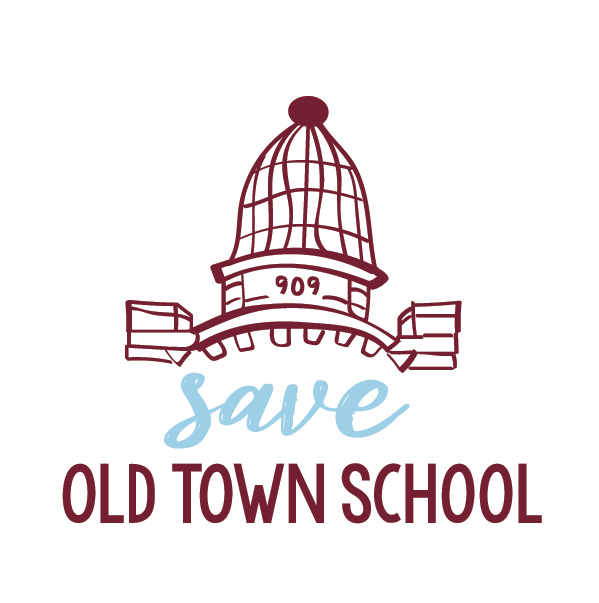 The goal of the meeting was to express the mission of the various Save Old Town School (SOTS) committees and provide an open dialogue for people to ask questions. As a recap, we wanted to share back more information and resources that were a result of the meeting. For those who did not attend, feel free to watch the video below or read more from our previous blog post on 10/1. For a copy of the slides presented behind those speaking, download a PDF copy here. Once the foundation of SOTS was covered, the meeting transitioned to an open community dialogue. Members were invited up the the mic to share their thoughts, express their emotions and ask the questions that they would like to be answered. The stories were moving and the questions powerful. The consolidated list of questions were captured in real-time, and later answered by SOTS on our FAQ page here, if you haven’t seen them. Amongst the many questions asked, we wanted to record and share the comments that were brought forward as well. Currently, SOTS is creating the foundations and structure to have people join committees. More to come in the upcoming Newsletter.